Occupational therapy practitioners are skilled professionals whose education includes the study of child development. 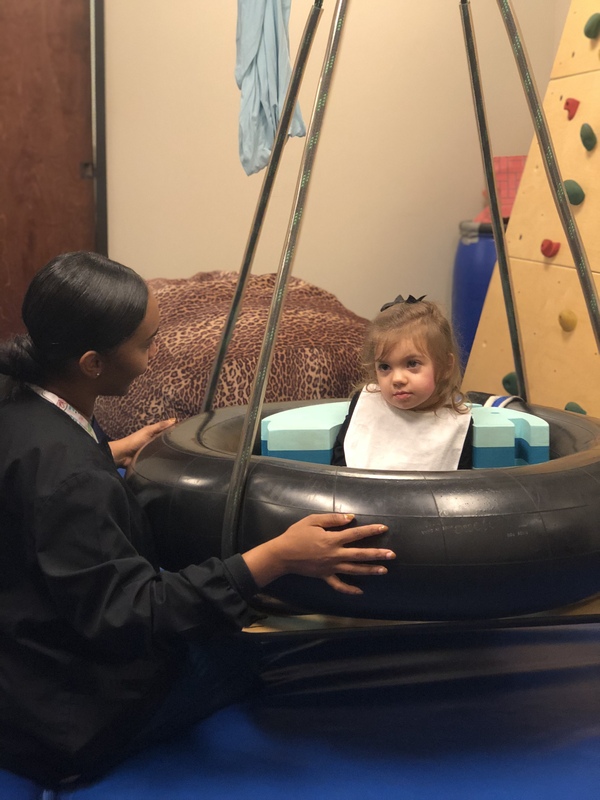 They provide a treatment approach with specific emphasis on the vestibular, sensory and fine motor components of a child’s skills. The Sensory Integration and Praxis Test (SIPT) measures the sensory processing or perception that is related to academic achievement, language development, and social behavior in children. Our staff includes OTs who are S.I.P.T. certified.